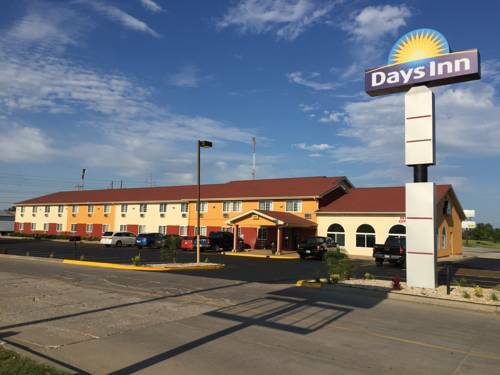 Welcome to Days Inn Miami hotel, located off Route 44 and within driving distance of Joplin Regional Airport, and attractions that include The Stables Casino, Buffalo Run Casino, the Coleman Theater, Route 66 Vintage Iron Motorcycle Museum and Dobson Museum. Many restaurants are also nearby this lodging facility. Amenities include complimentary breakfast, indoor pool and jetted hot tub, business center, complimentary parking and pet-friendly accommodations. Smoke free guest rooms feature complimentary wireless internet access, 48-inch flat-screen TV, ironing facilities, microwave, mini fridge, as well as coffee and tea facilities. Standing Brave is over 50 feet tall, and guards an Indian tax-free cigarette store. Not technically on Route 66, but its fans have embraced it anyway. A folk art environment including a giant totem pole, sculpted out of concrete by Ed Galloway (1880-1962).